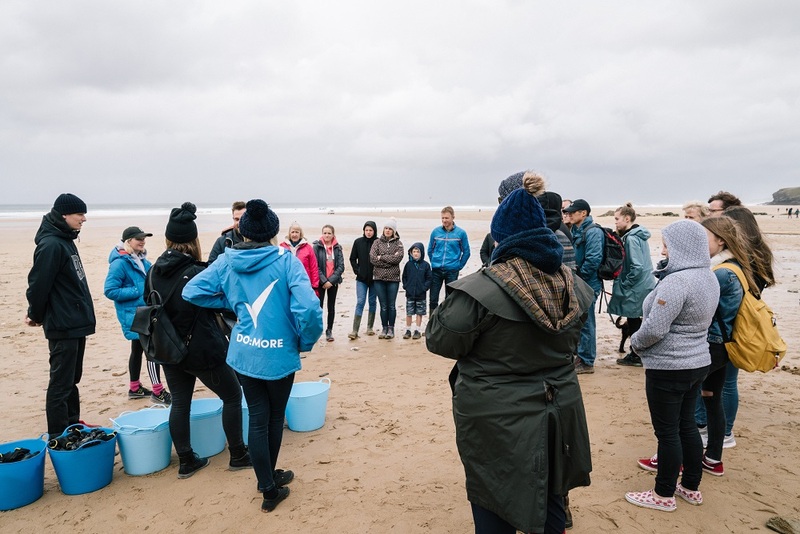 Big Spring Beach Clean - Round Up! 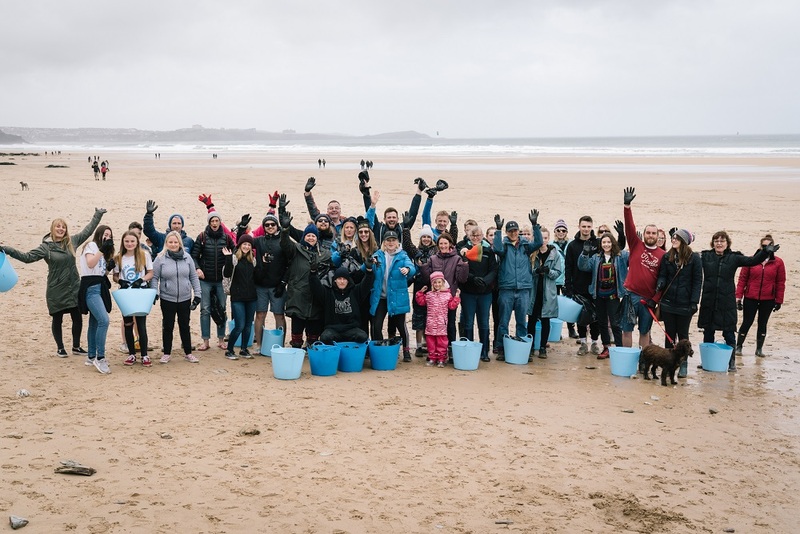 Over the weekend of 14th and 15th April, hundreds of you joined us for Beach Cleans on two of our favourite beaches – Fistral & Watergate Bay - as part of Surfers Against Sewage's record breaking 'Big Spring Beach Clean' campaign. Together, we removed over 200 kilos of waste that included avoidable plastics, netting, nurdles, fishing ropes, recyclables and much more. 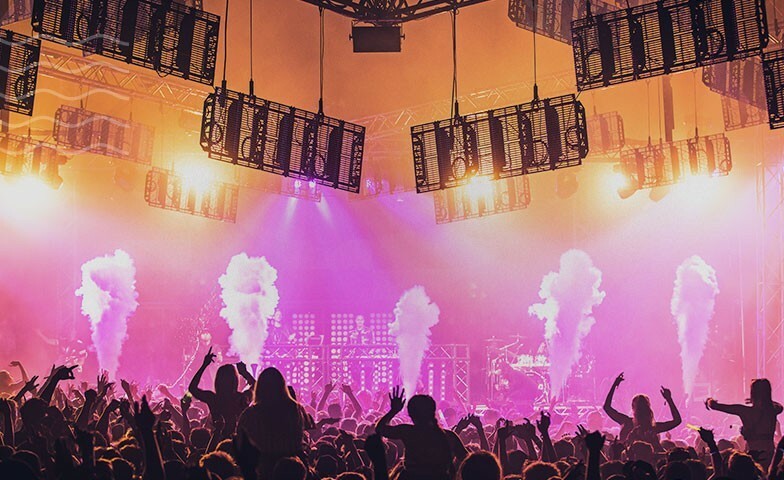 We cannot thank you all enough for joining us and look forward to seeing you all again soon for more of the same! 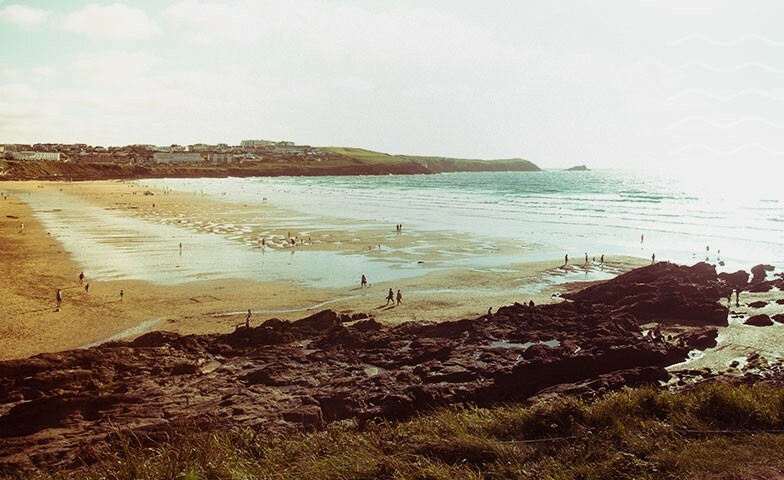 We kick-started the weekend in Newquay with a glorious day at Fistral Beach... the sun was shining, the waves were pumping and the Longboard Classic was on - perfection! Spirits were high and along with Hugo, Jack and Harry from Surfers Against Sewage, over fifty of you turned up to join us! 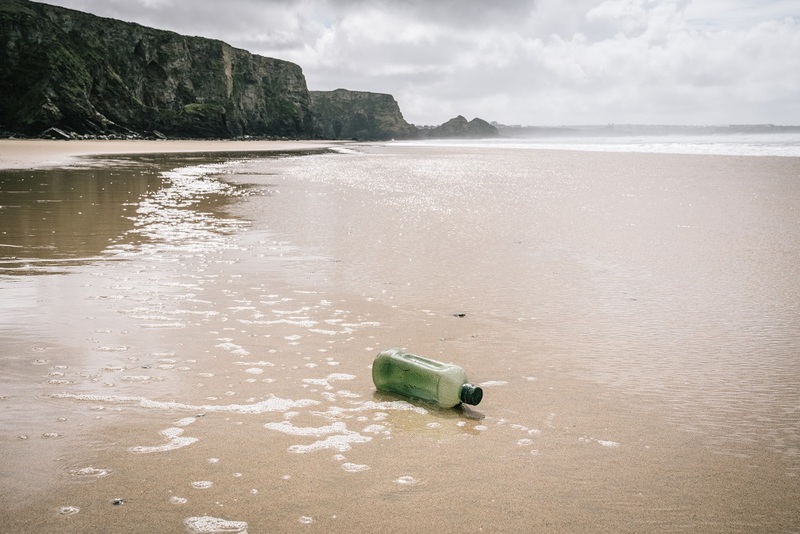 Together, we collected 60kg of plastic pollution – 40% of which was #AvoidablePlastic - ensuring a picture-perfect beach not only looks as pretty as a postcard on the surface, but stays that way underneath too. 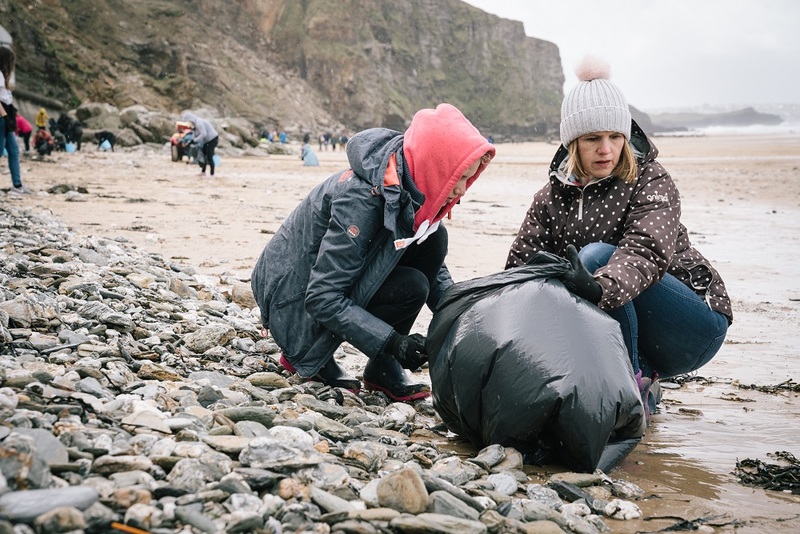 On Sunday the weather forecast may have been a little more temperamental, but that didn't stop over sixty of you turning up to clear the Cornish coastline at Watergate Bay. It was great to see so many faces old and new, including volunteers from the day before! 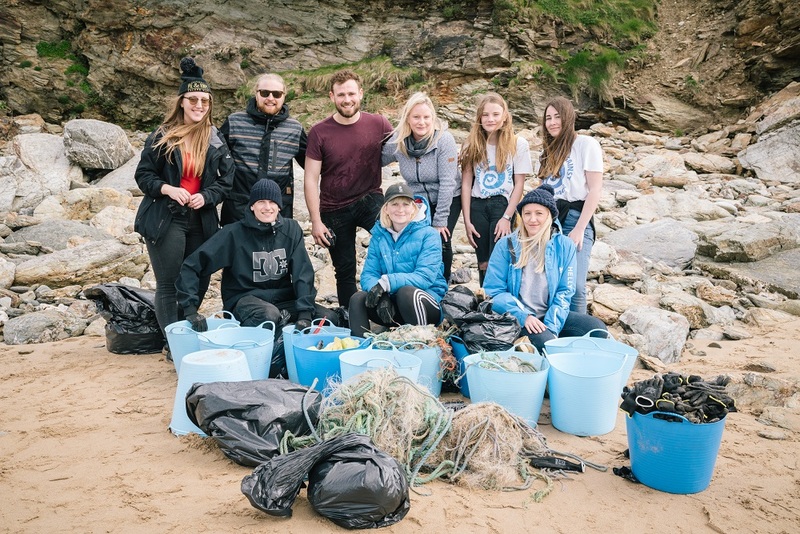 Special mentions to Plastic Free Newquay, Marilyn, The Boxall family, Farmer Pete & many more volunteers who collected over 140 kilos of waste - of which 50% was #AvoidablePlastics! Thank you to the talented Ian Lean for capturing the images below! 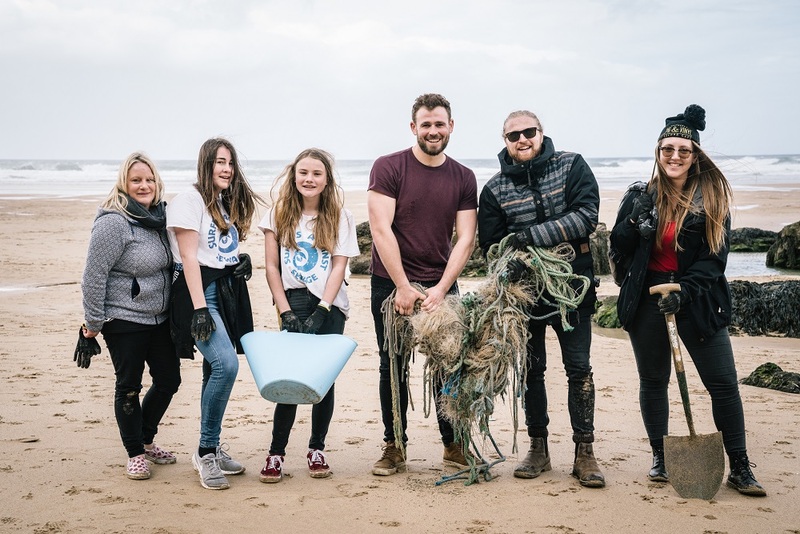 Alex Lleo not only performed an amzing set at WAX Watergate Bay to round off the weekend's beach cleans, but spent nearly two hours digging, cutting and removing a huge intertwined bundle of buried fishing rope (check the photos below!) A cause close to his heart, Alex says, "It's an issue I've always felt very strongly about so it was a pleasure to be there helping. Plus, I'm not one to shy away from a bit of graft!" 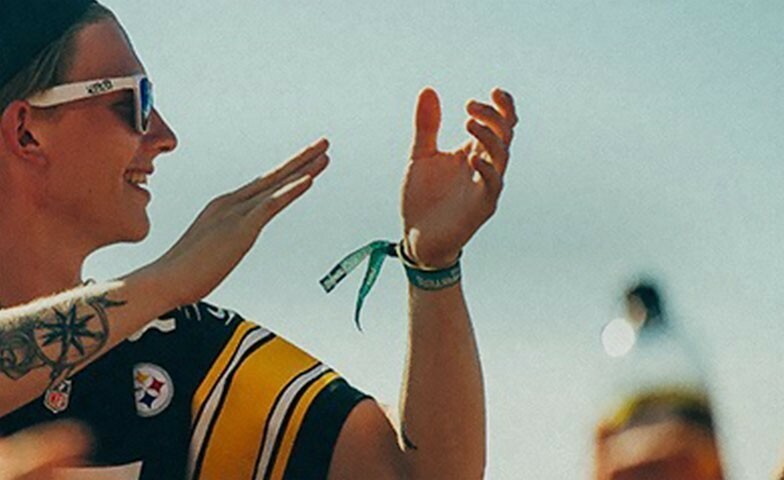 Thank you Alex, we look forward to more of the same this summer when you play at the festival. 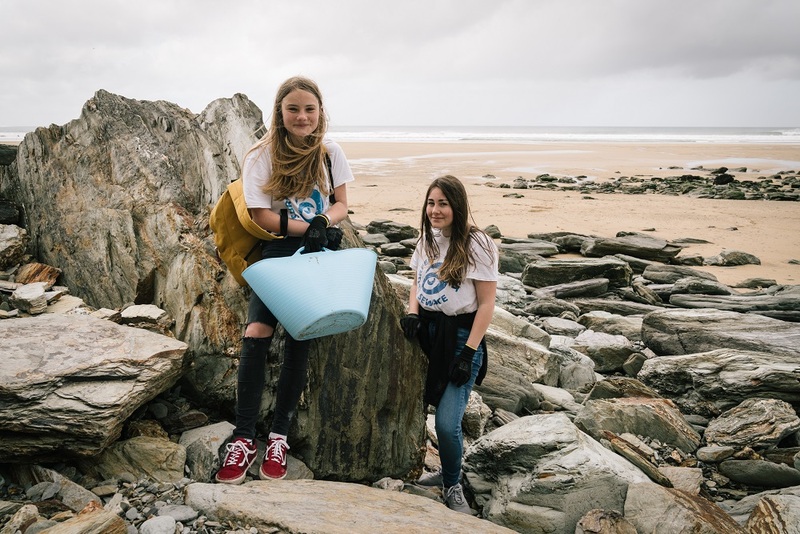 All the recyclable waste, including #AvoidablePlastics were donated to Plastic Free Newquay who will be working with 300 children at Tretherras School as part of Newquay's Art8 Festival. 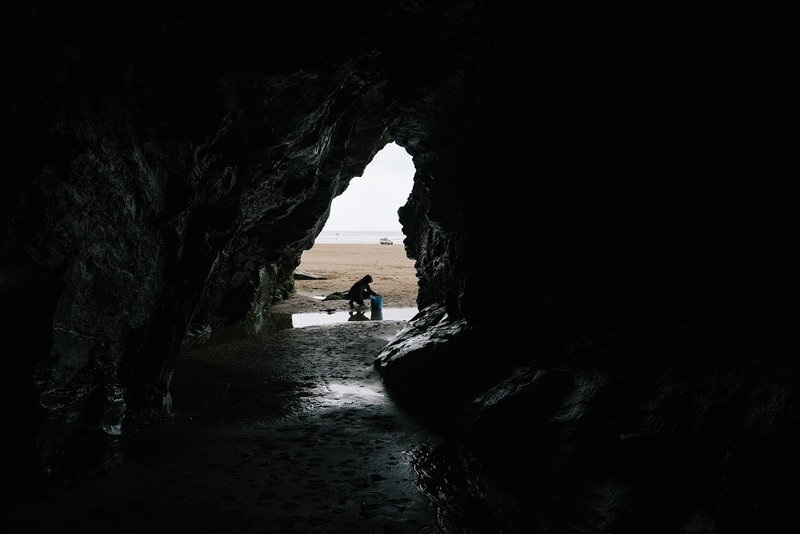 They will be making a huge art installation to raise of further awareness of marine litter. Well done everyone!